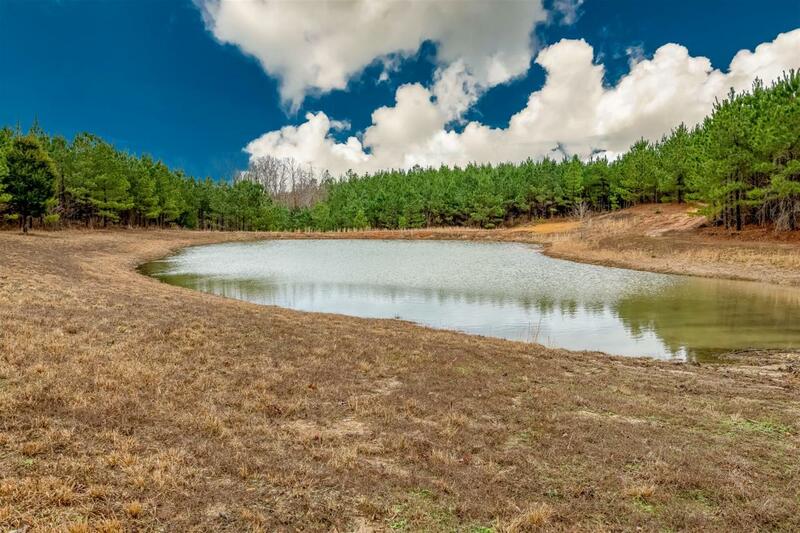 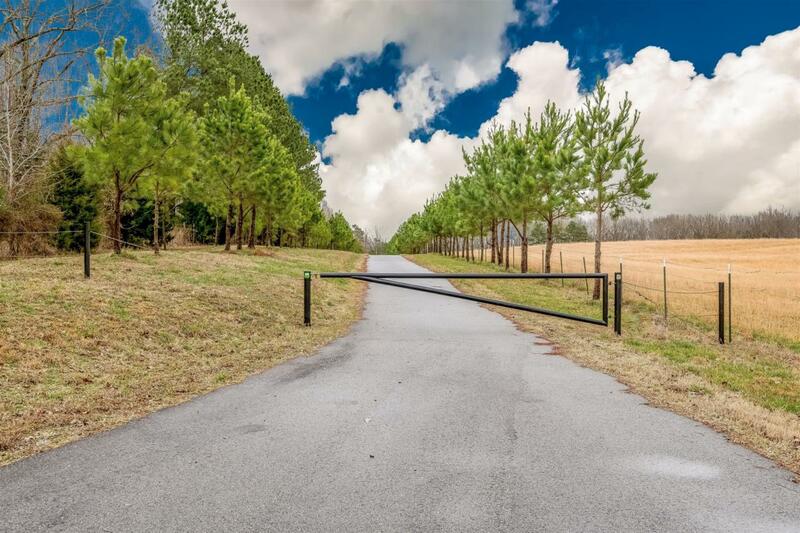 Gated custom retreat w/175 acres of prime hunting land w/clean cut ATV trails, large pastures, 2 ponds, timber, 4 hunting blinds, equipment barn, cleared area around home with a picturesque view! 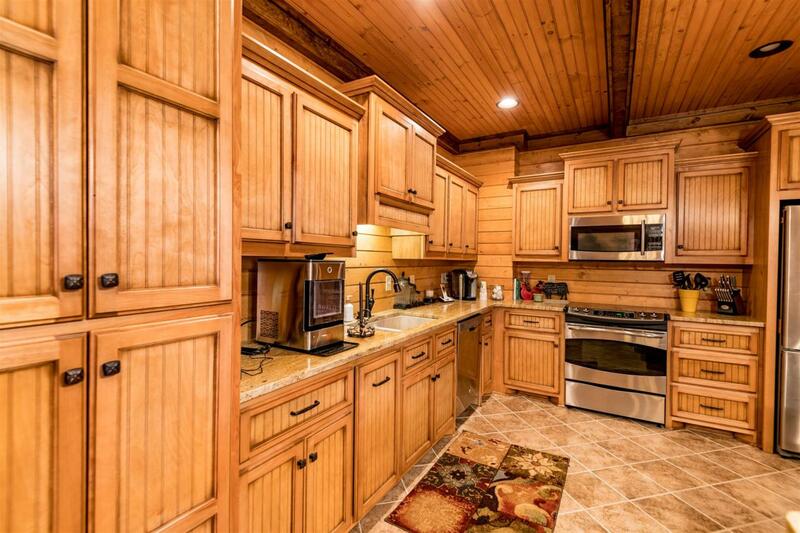 Excellent maintained with quality structures built by a home builder. 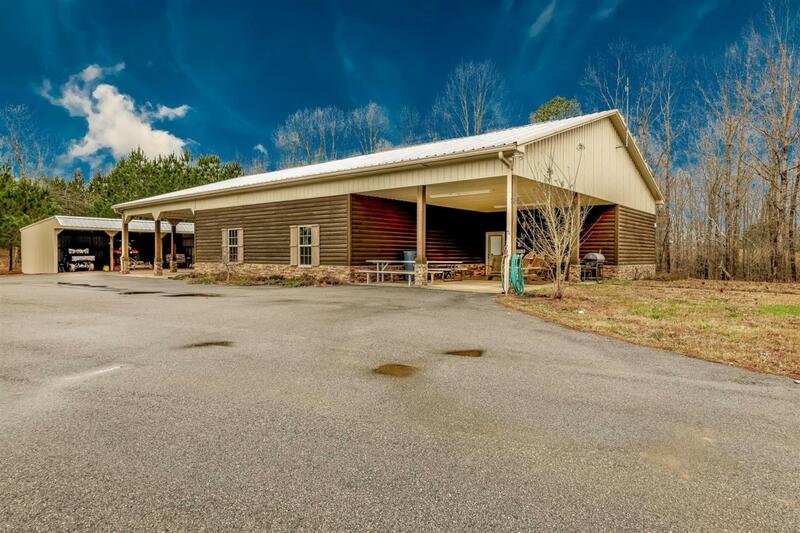 Home has large open floor plan, cathedral ceiling, kitchen-stainless appliances, lots of custom cabinets, granite counter tops, large 6 person island/bar,game room w/wine cooler,extra room w/bunks,Includes 2 parcels of land.